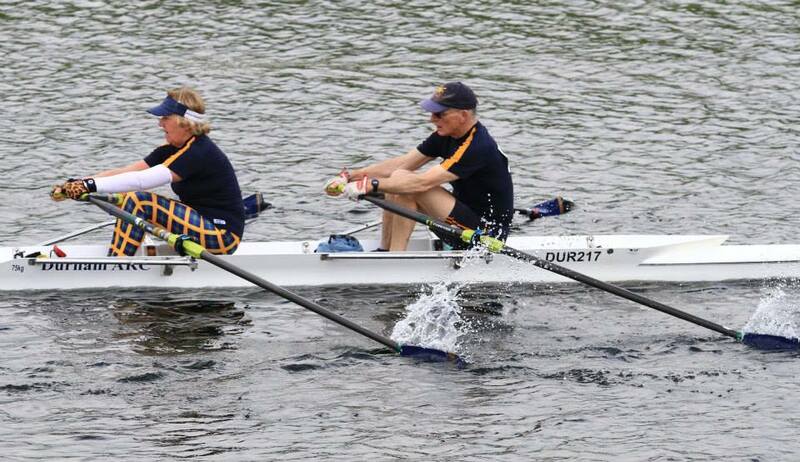 Durham Amateur Rowing Club was well represented at the gruelling Boston Rowing Club Marathon this year. The Marathon route goes from Lincoln to Boston, 31 miles or 51 kilometres initially along the canal and then on to the River Witham. The weather conditions were good and the only problem was a fair amount of weed. In all 22 DARC members took part in five DARC crews and two composite crews. 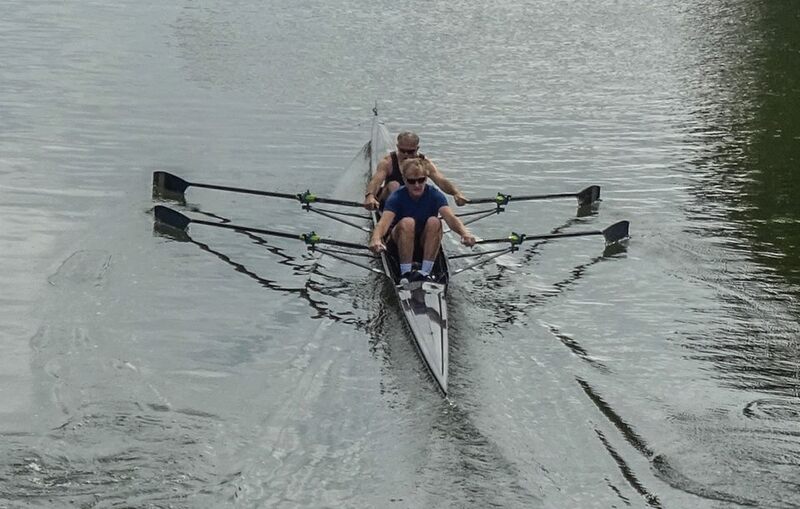 There was a great diversity of boat size and age, boat sizes ranged from an eight to a single scull and the age range of the DARC members went from 17 to 70! 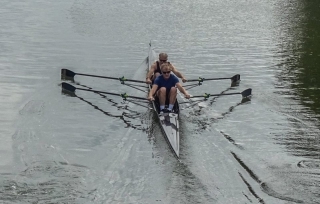 The Senior men were unopposed in the IM2 8+ category so could not win anything but they achieved a really good time of 3hrs 37min 47sec making them the fourth fastest crew overall. The only mixed crew representing DARC were also the most mature, Brenda Middlemiss and Steve Farrow’s hard and well-planned training allowed them to complete the course and still look fresh at the end! Helen McMillan and Gill Prescott won their WMC 2x event in a record time of 3hrs 54min 36sec wiping 17 minutes off the old record and making them the third fastest women’s crew. This time not only beat the WMC record but the A and B, as well as the WIM3, WIM2 and WIM1 records! The Men’s Masters were represented by Julian Ringer and John Lyons who came second in the ME 2x category in a time of 3hrs 57min 35sec. 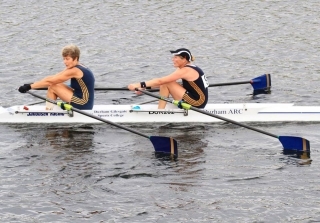 The youngest DARC competitor was Emma Lyons who raced in a single scull, a really tough thing to do. It was obvious to all when she finished her eyes were really sore. Emma had completed the course despite having a really painful eye infection, a truly gutsy performance and a successful one as she was fourth out of nine WJ17 1x. 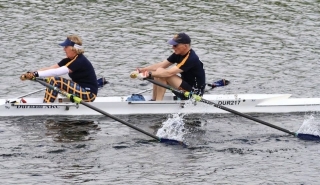 The two composite crews were a W8x+ with Tyne, which despite no opposition had a good row finishing in 4hrs 11min 7sec and a W4x- with Chester-le-Street, which finished second in the WIM3 category in 4hrs 13min 40sec. This entry was posted in Racing News on September 29, 2014 by Colin Lawson.